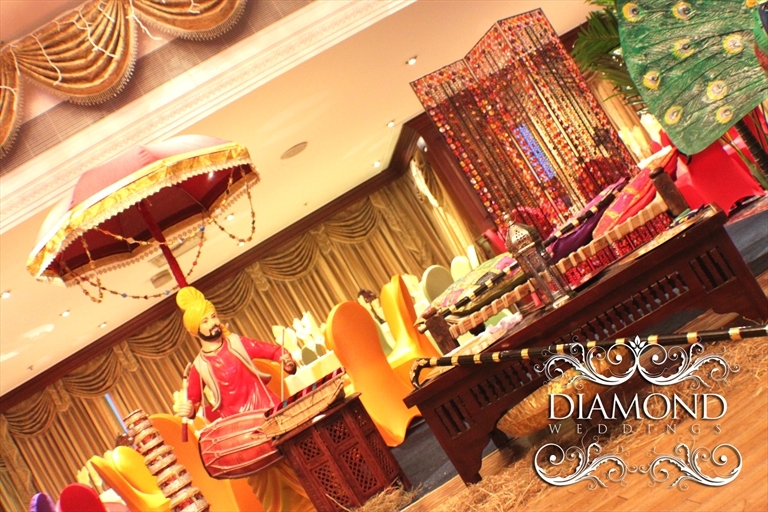 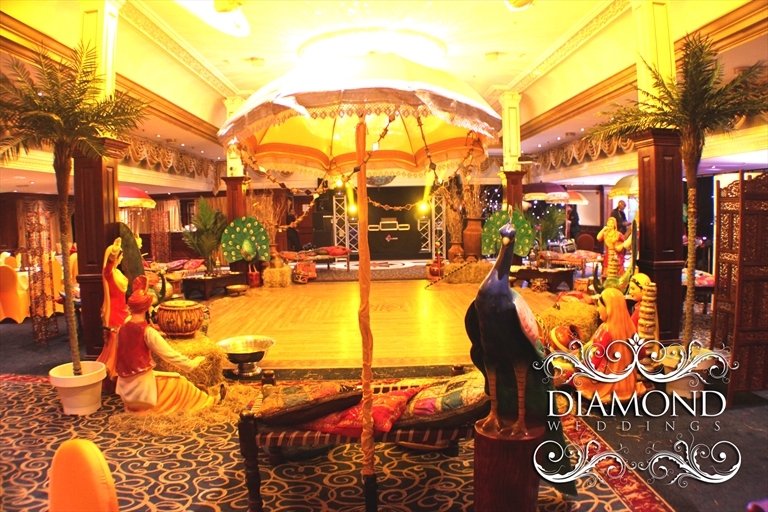 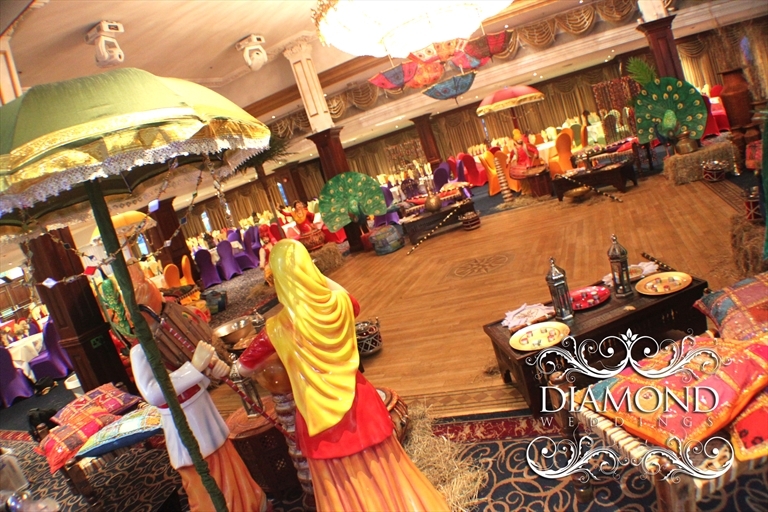 Diamond Weddings brings u a complete soloution to hosting your event in Punjab India Our Punjabi Event theming is the perfect solution for any event. 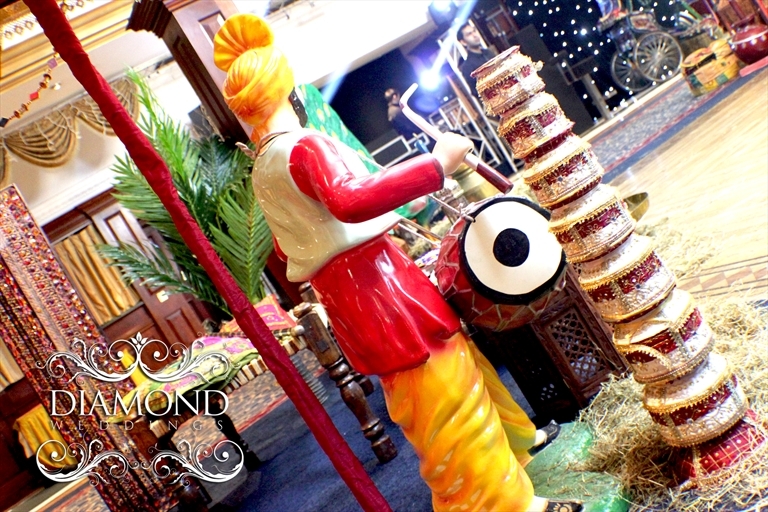 Our props range from Manjeh, punjabi feild hay, punjabi bhangra dancers, punjabi dhol players, tradtional punjabi women working in the pind and much more. 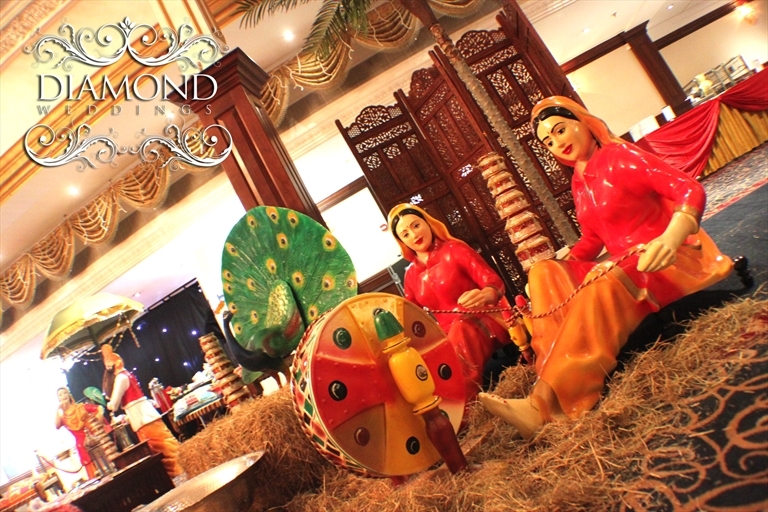 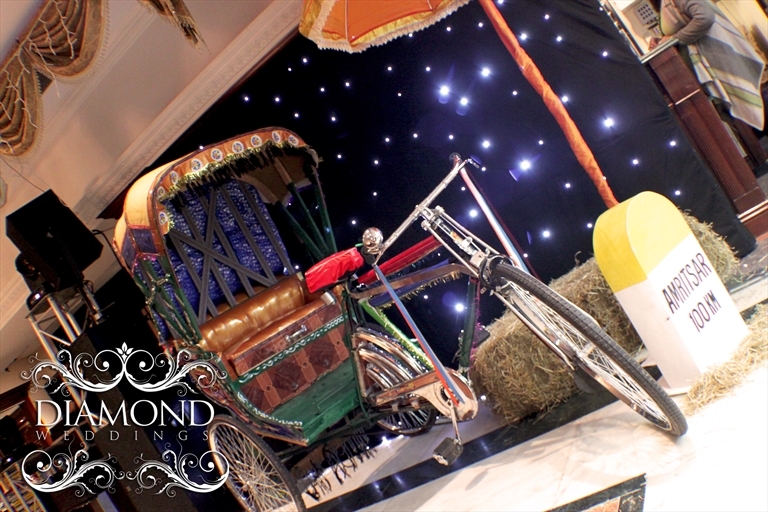 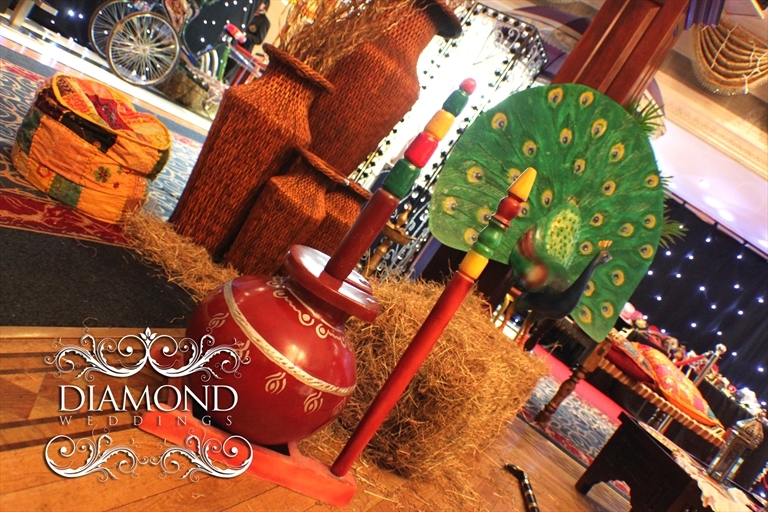 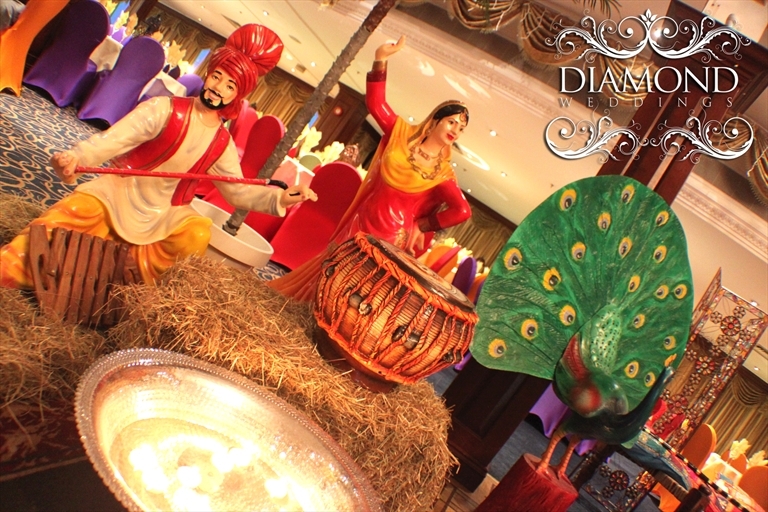 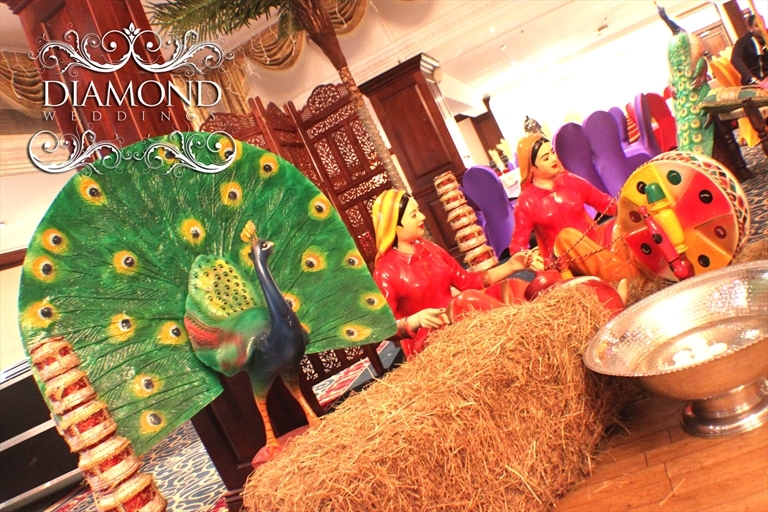 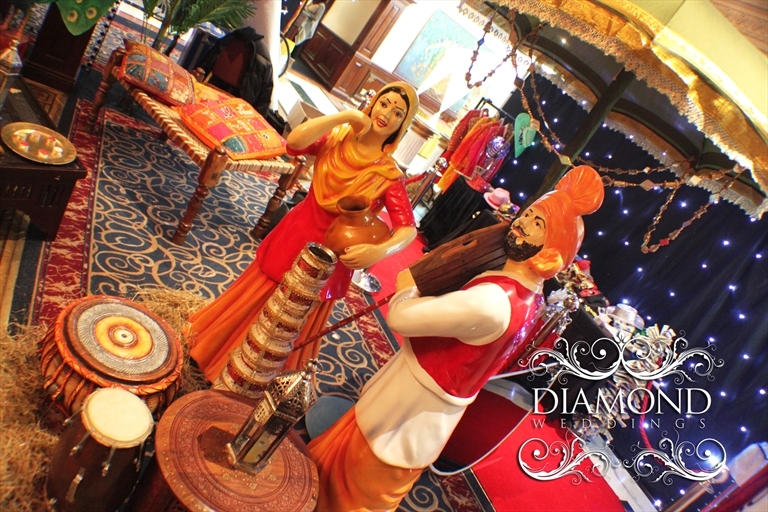 Feel free to browse our gallery on our full punjabi event theming.